A twist on our normal winter collaboration, Dave’s Cubano Brown Ale is a delicious brown ale with coffee notes from your favorite cup of Joe. 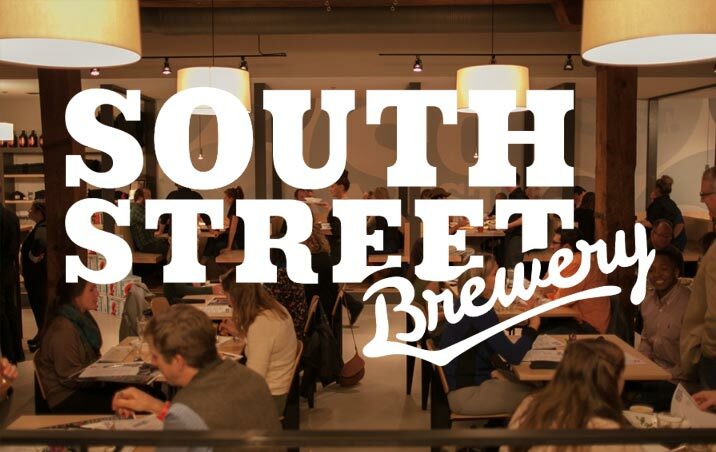 Now on tap at South Street Brewery in downtown Charlottesville. 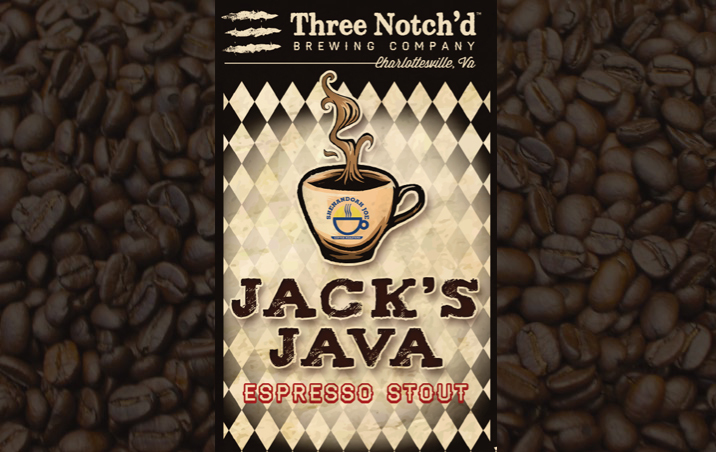 Jacks Java is now being bottled in 22 ounce bottles and is available at Three Notch’d Brewing Company and your favorite beer shops – get your Joe in the morning and at night! 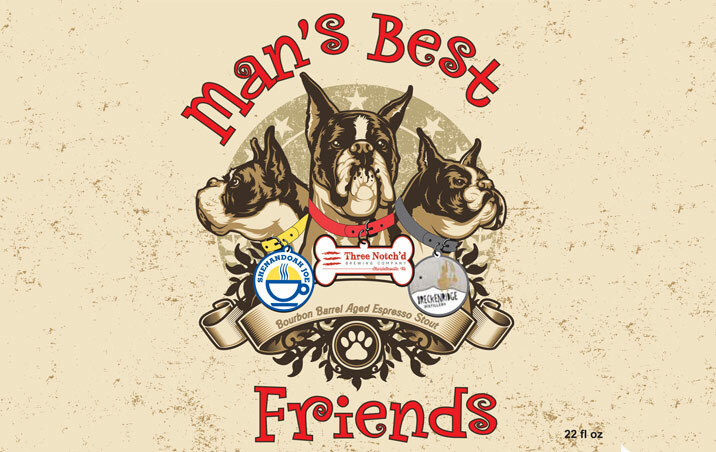 The Second Batch of Man’s Best Friend Is on Its Way! Hunker Down is a Hazel Nut Spiced Latte Beer. 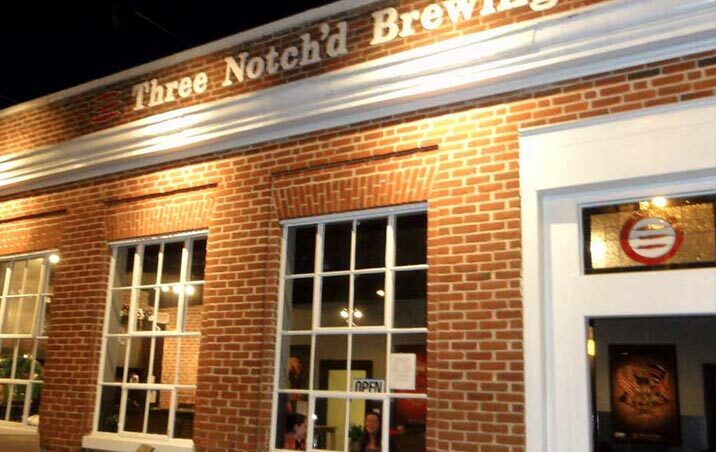 On tap now at Three Notch’d – while supplies last.